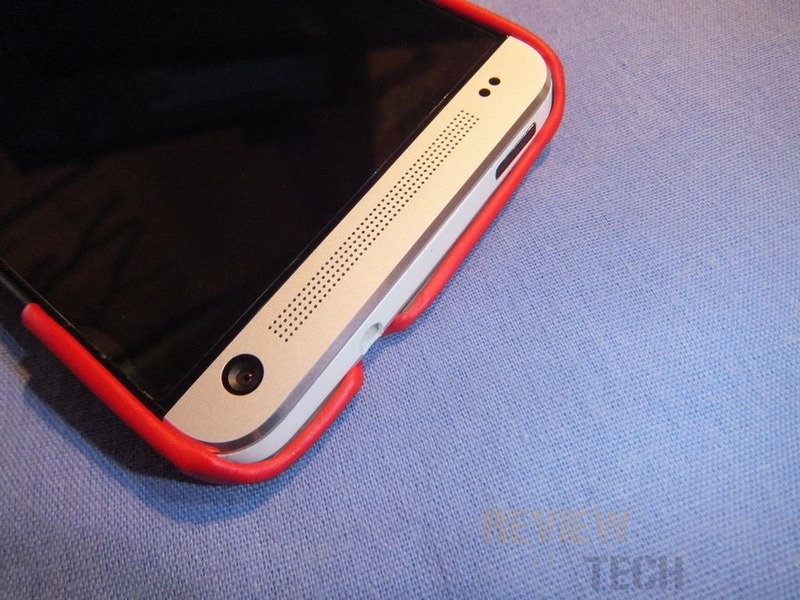 I’ve reviewed a lot of HTC One cases and yes I’m back with another one! This case is what you might call budget or inexpensive as it comes in at under $12, but it’s very nice for the price. 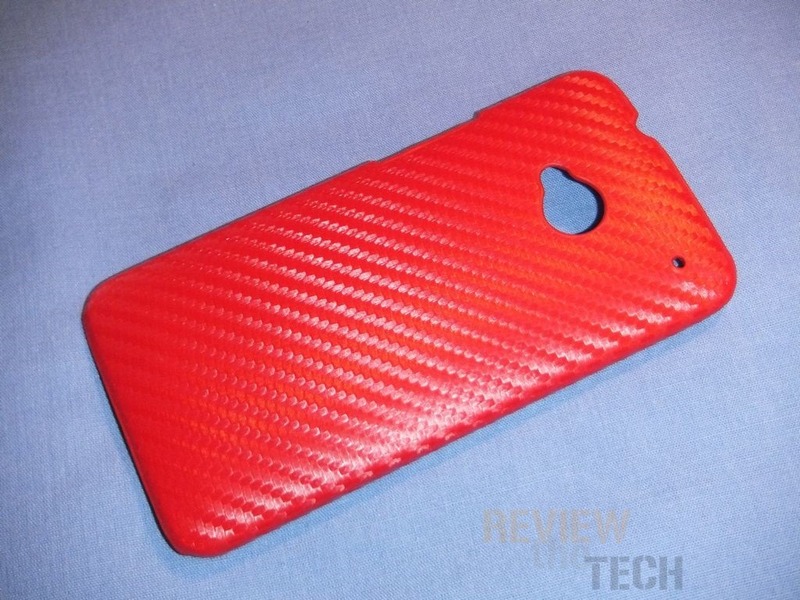 Carbon Fiber is popular, it looks nice and it’s durable, leather is great as well, it’s stylish and durable too, combine the two and you’ve got something very unique. 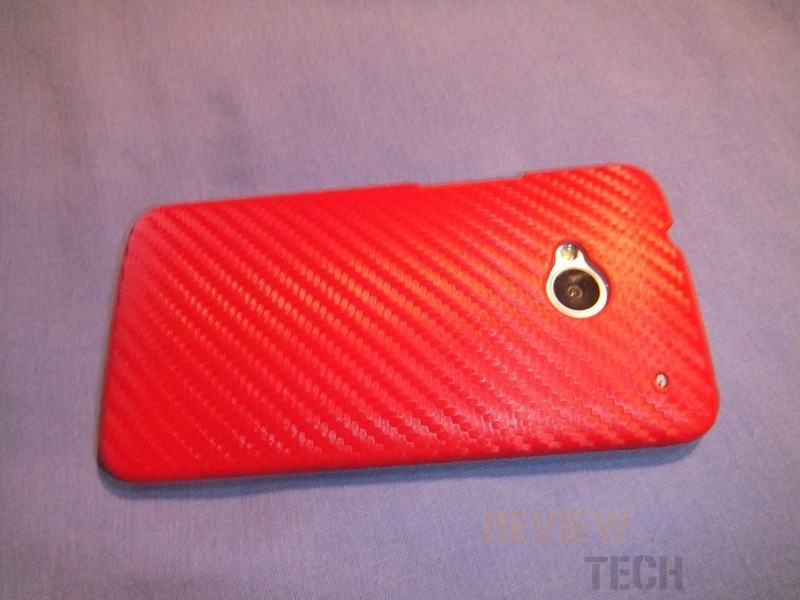 Up for review today I have a case for the HTC One which is leather and carbon fiber together and it’s red in color, the case is thin and lightweight but will do a good job of protecting your phone. 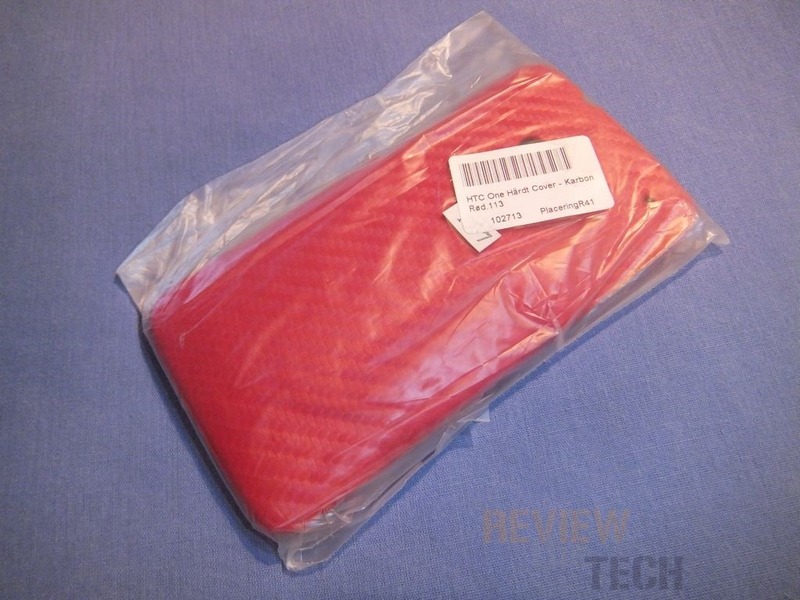 This product was provided by My Trendy Phone for review where you can find everything from HTC One repair parts to all sorts of HTC Cases for the One and every other HTC Phone. 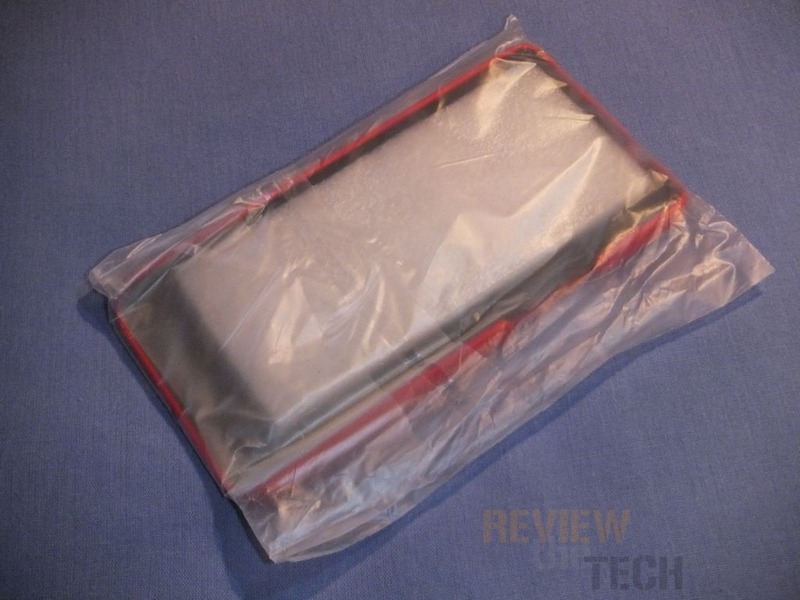 The case comes packaged in just aplastic bag, but there is a block of styrofoam inside to protect the case. Sadly they don’t include a screen protector so you’ll need to buy one for full phone protection. 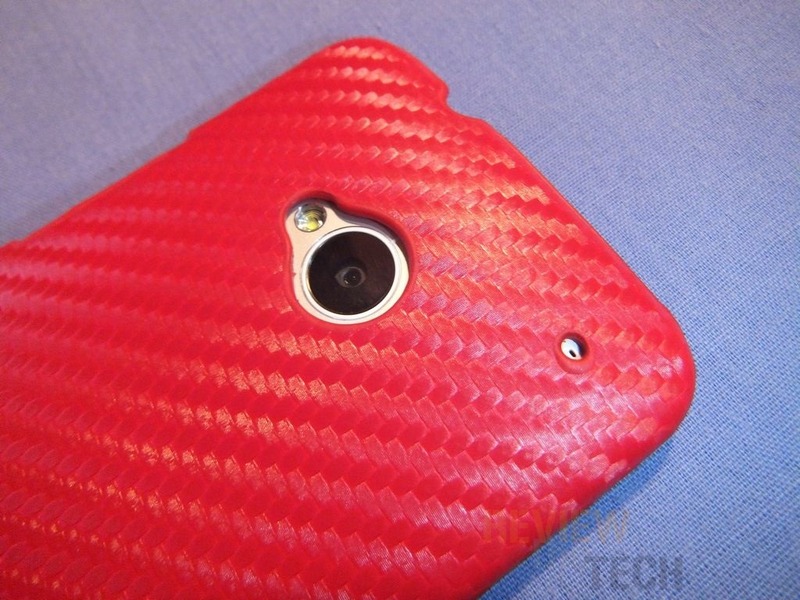 So here’s the case, it’s leather but it has a carbon fiber pattern to it and I think it looks good. You can actually feel the pattern with your fingers and it does have a faint leather smell to it. 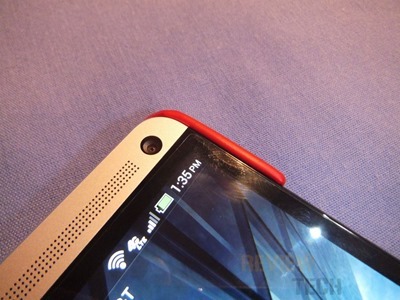 The inner surface of the case is a soft rubber material that should help protect the HTC One from damages. It’s thin but it does create a thin padded layer. 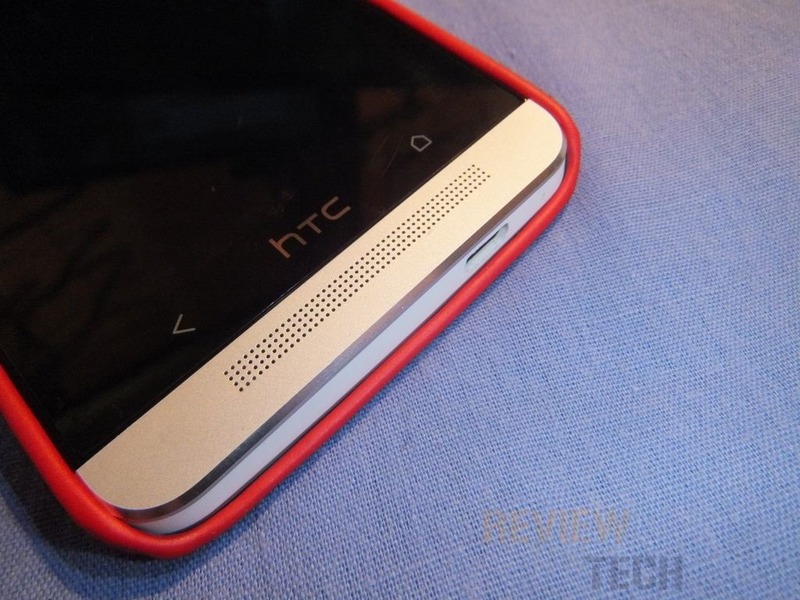 Getting the HTC One in the case is easy, it just snaps on really. The case does come up over the edges of the phone slightly to further protect it. 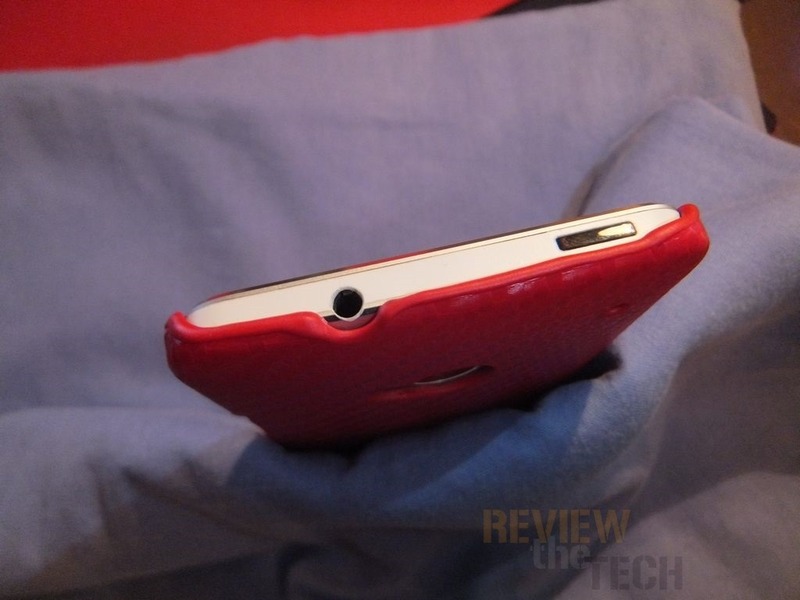 You can set the phone down on its face on a flat surface and the screen won’t touch the surface. The top and bottom of the case is fully open to allow access to the power button, audio jack and the microUSB port. The HTC One has an infrared transmitter built-into the power button, the case will not interfere with its use. 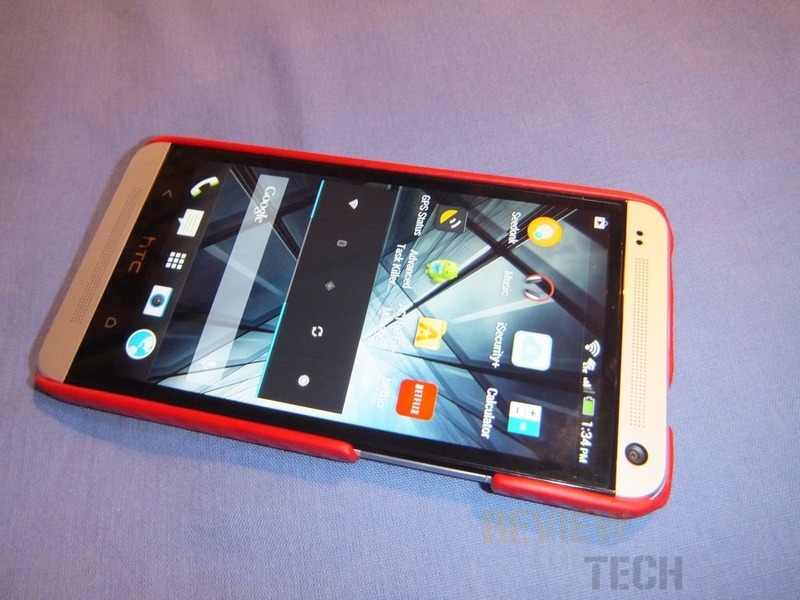 The HTC One volume control is on the right side of the phone and the case has cut-out for that, it’s more than large enough to allow unimpeded access to the buttons. When the phone is in the case, obviously you can’t see the back of the phone anymore, but it’s nice looking and it has a soft feel to it. 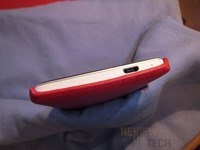 The back of the case is cut open for the camera, flash and secondary microphone. The opening for the camera and flash is more than large enough that it won’t interfere with its use. Leather is nice and it’s something that never goes out of style I think. Carbon fiber looks great, it’s something that happen to like the look of very much. 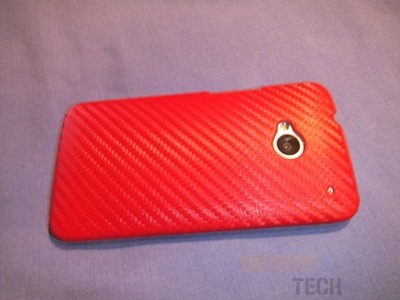 Combing leather and carbon fiber makes for a great looking case that should be durable and protective. 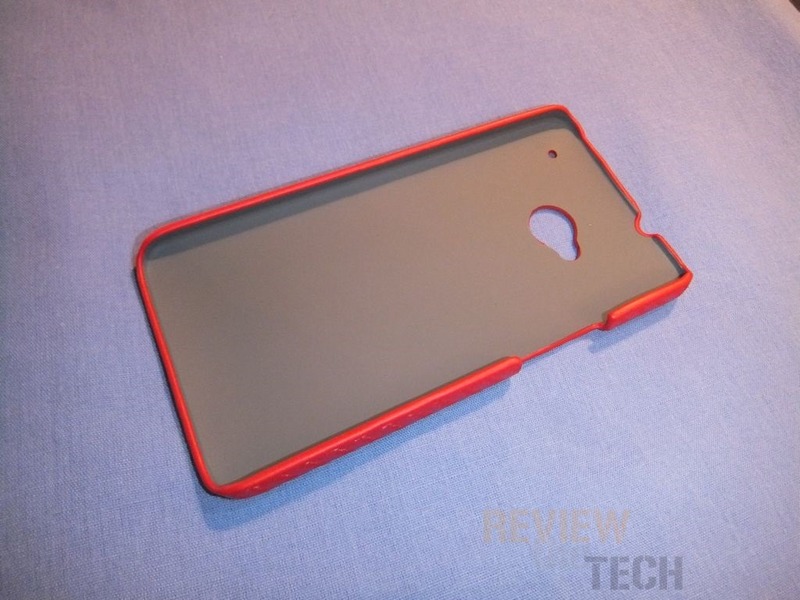 The inside of the case does have a thin layer of protective rubber that will not only protect the phone from the case itself but should add another layer of protection overall. The price of this case is about $12 and I’d say it’s more than worth it, it’s actually a very nice case that I could see costing more than it does. 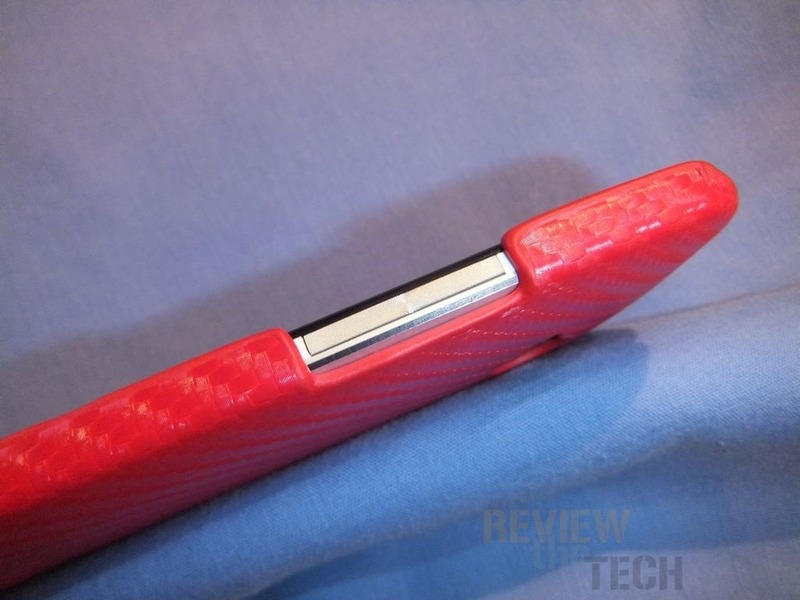 The case doesn’t come with a screen protector sadly, so you’ll need to buy one.